Premium Australian Pet Treats, Products and Accessories only the best natural and holistic products - "When only the best will do Naturally". This dog cologne & deodoriser is packed with 7 organic extracts, vitamin E, antioxidants & scented entirely by 100% pure essential oils (<1%) leaving your dog smelling great. A light herbal scent with a hint of honey apple tones. make your dog feel and smell great! Directions: Simply apply several sprays along your dogs back. You can also spray the deodoriser & brush the coat making grooming an easier task. DOG E STYLE stocks a wide variety of preservative free treats, Holistic Grain Free Dry Food, Organic Essential oil Grooming Products, Moringa "The Miracle Tree" products and accessories that are hand selected and sourced from many Australian companies. These companies specialise in making holistic, preservative free and grain free products that have no nasty additives that can affect the health and well-being of your much loved pets. When we design our own product lines such as our Collars, Leads and Seat belt restraints we look at functionality, quality and value for money. Why choose us? When you buy products and accessories from DOG E STYLE we guarantee the best friendly service, on time shipping and products that aid in keeping your pets happy and healthy as we genially care about pet health. We proudly support a range of "Not for profit" animal charities and rescue groups each year in hope that all animals have a second chance at life. So why choose us because we care! A DOG E STYLE happy customer. Why we branched out into Premium Australian Pet Products and Accessories along side of our parent company Rockin Roos PTY LTD . We have 4 wonderful Fur babies ranging from 4yrs - 13 years and love them to bits. 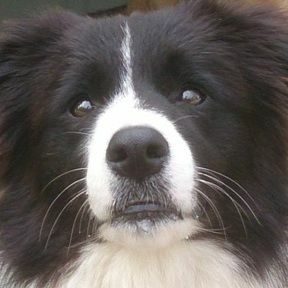 Our second youngest boy Pippin a black and white handsome border collie was allergic to the world so like many other pet owners we went down the line of food changes, medications, pulling out plants and much more only to find after many hours of research products on the market were a lot to blame with all the preservative and additives in them. 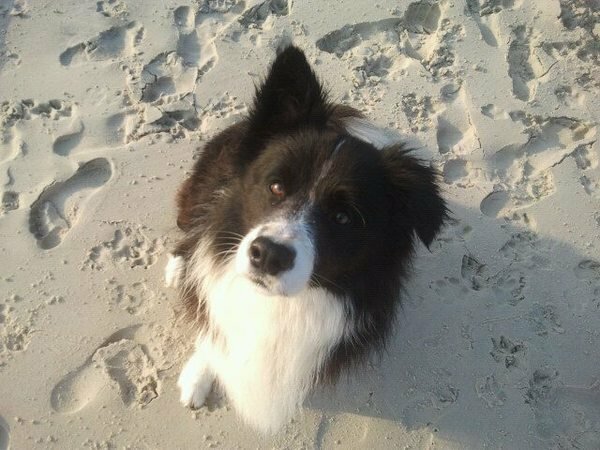 We changed Pippin over to holistic foods, treats and grooming products to find now he is a happy border collie and we wanted to offer all pet owners the same range of products that have assisted him. These products are tried and tested and we believe in only stocking the best. We hand select all natural and preservative free Australian made treats and grooming products so you too can give your pets the best chance of a long and healthy life.